As the summer months wind down, I sincerely hope that everyone had the opportunity to take some time off to spend with family and loved ones. It is important for all of us to strike a healthy work/life balance. I recently returned from the VCU Orthopaedic Alumni meeting in Hilton Head, South Carolina. It was great catching up with old friends and spending quality time with my wife and two daughters. I now feel more rejuvenated and able to focus on work. I am pleased to announce that our Program Chairs, Dr. Alex Vap (VCU) and Dr. Brian Werner (UVA) have been hard at work with the Planning Committee to put together an outstanding 2018 Annual Meeting. We are honored that Dr. Robert Marx from the Hospital for Special Surgery and Dr. William Griffin from OrthoCarolina, who are leaders in sports medicine and adult reconstruction respectively, will be our keynote speakers. 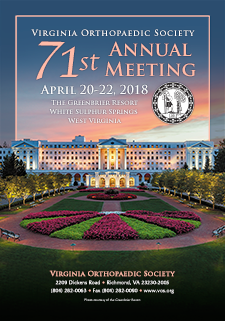 Please stay tuned for further details in the coming months and make plans now to join us at The Greenbrier, April 20-22, 2018. Located amid the breathtaking mountains of West Virginia, The Greenbrier is a National Historic Landmark and world-class resort that has been welcoming guests from around the world since 1778. The natural mineral springs that drew the first guests over 235 years ago continue to lure visitors to the 11,000 acre luxury retreat today. With a guest list that includes 26 of our country’s 44 Presidents, 'America’s resort' has long been a favorite destination of royalty, celebrities and business leaders. 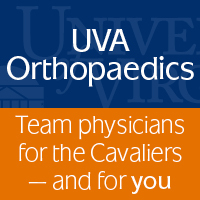 Now, for the first time ever, it will host our next Virginia Orthopaedic Society Annual Meeting. As President, one of my goals is to expand our membership. 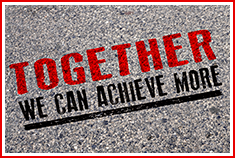 One of the ways we are working to accomplish this goal is by hosting two regional dinners this fall. On September 19, several other members of the Board and I will be in Northern Virginia to provide an update on what is going on within the VOS and why becoming involved is important. If you live in the area, please consider joining us. Contact Angela Cronin at our VOS office for more information. We are also working on a dinner in the Virginia Beach/Tidewater area. Please stay tuned for details. Finally, I will once again encourage everyone to contribute to the Ortho-PAC. 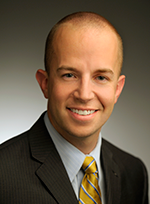 Although the Virginia General Assembly is out of session, our lobbyist Cal Whitehead and his team continue to work tirelessly to advocate on our behalf. With support from our members, together with Ortho-PAC, we can achieve our mission of educating policymakers about our professional concerns. The VOS Board has been 100% in support of Ortho-PAC in the last four years at the leadership level ($500 or above). 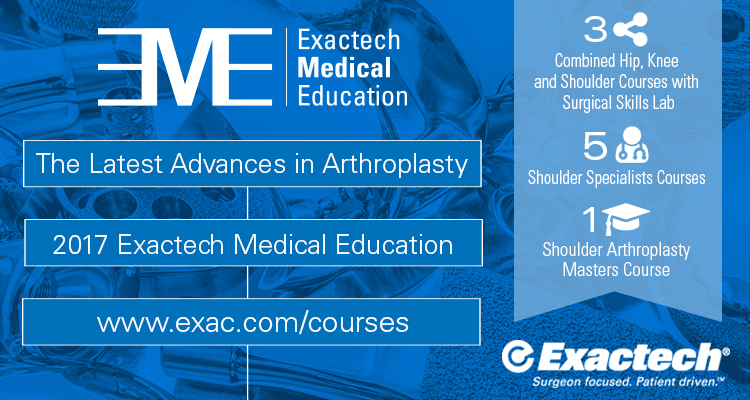 Please consider contributing to the Orthopaedic PAC at whatever level you can. 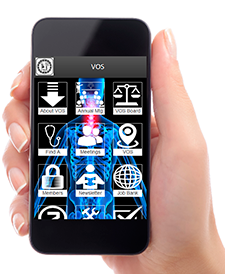 THE VOS NEWSLETTER IS AVAILABLE ON YOUR SMART PHONE AND TABLET!